Add-on therapies can be considered to improve symptom control or as a dose-reduction strategy to limit the side effects of primary therapies (e.g. high-dose corticosteroids or long-term oral corticosteroids). The biological processes underlying asthma are heterogeneous, so detailed characterisation of the individual patient phenotype and an individual risk/benefit assessment should be undertaken before proceeding with add-on therapies. For more information see Phenotypes & Phenotyping. These can be trialled in individual patients by comparing symptom control before and after treatment for a defined period, at a time when nothing else is being changed (modified “n of 1 trials”). There is little point in continuing add-on therapies long term if there is no obvious improvement. Increasingly emerging as targeted therapies that block specific molecular pathways in severe asthma. 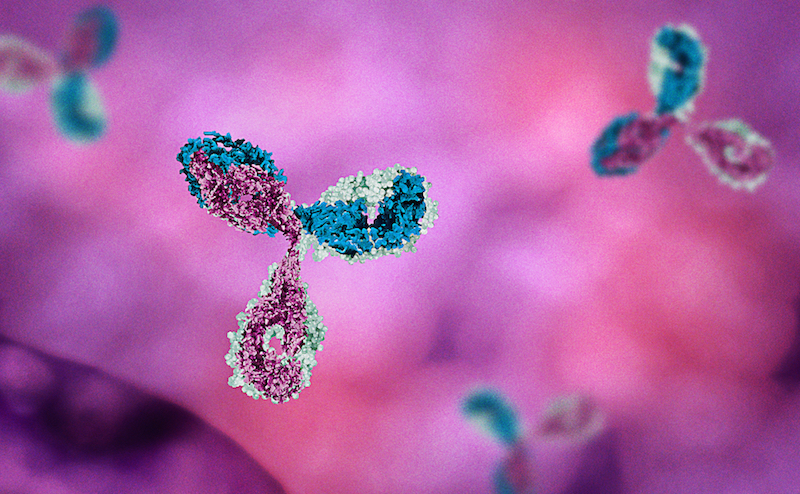 Monoclonal antibodies work by binding to and blocking the function of a specific target molecule. Monoclonal antibody treatments are also expensive. As such, patient phenotyping and targeted use of biologicals in severe asthma is critical. An individual will only respond to a particular treatment, if that specific molecule / pathway underlies their disease. Promote bronchodilation and increase airflow. Increasing evidence suggests that tiotropium can reduce exacerbation risk and improve lung function in severe asthma in those with an FEV1 less than 80% predicted. 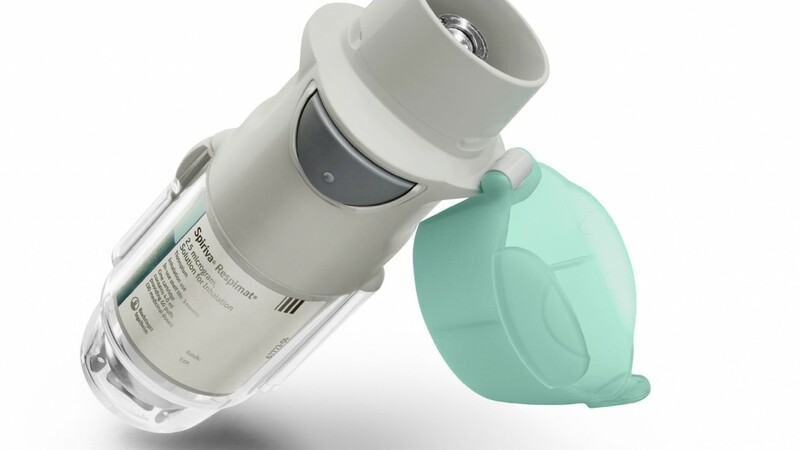 In Australia, tiotropium by mist inhaler is PBS-listed as an add-on treatment to ICS and LABA in severe asthma, in patients who have experienced ≥1 severe exacerbation in the previous year. 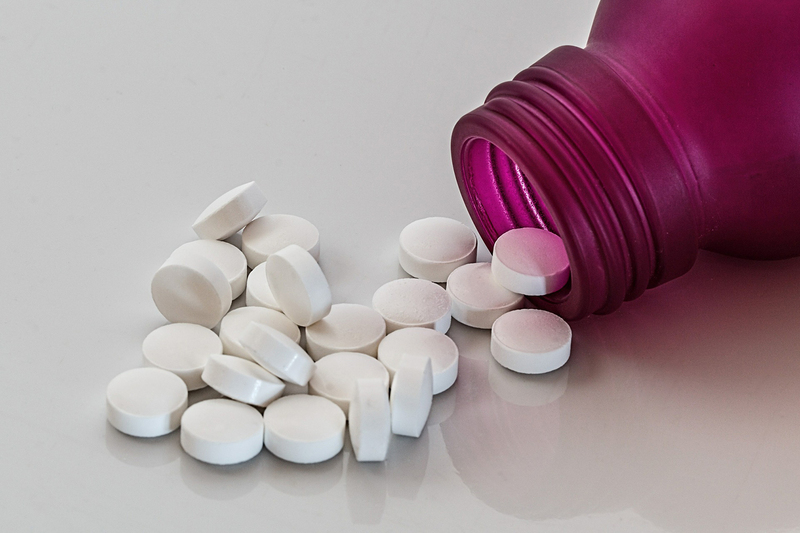 Some evidence supports the use of LTRAs as an add-on to ICS in moderate asthma and aspirin-exacerbated respiratory disease (previously called aspirin-sensitive asthma). However, no data are yet available for severe asthma, and there is no data to support long term use of LTRAs in the absence of a clear symptomatic improvement. Fungal sensitisation is common in severe asthma, and should be tested for in individual patients, by quantifying the presence of IgE antibodies against specific fungi. 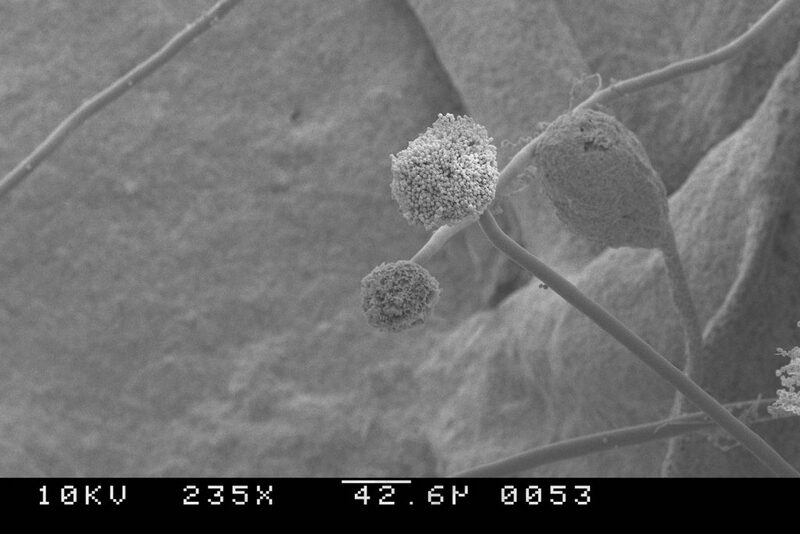 Anti-fungal treatment (itraconazole) may be useful in some patients that have demonstrated high sensitisation to individual fungi or who have recurrent exacerbations of allergic bronchopulmonary aspergillosis (ABPA). However, the risk of clinically important adrenal suppression due to interactions with inhaled corticosteroids and other medications must be taken into account. These recommendations apply only to the use of anti-fungal agents for the treatment of asthma, and do not refer to the treatment of other indications (e.g. fungal infections). Can be used as an add-on therapy. However, LABAs have been demonstrated to be more effective and very limited data exists for the use of theophylline in severe asthma. Further, side-effects are an important consideration. Immunosuppressive interventions have been proposed as a “corticosteroid-sparing” strategy. However, marginal benefits have been demonstrated in patients. The ATS/ERS guidelines recommended against the use of methotrexate in adults or children with severe asthma. This was a conditional recommendation, based on low quality evidence, which highlighted the limited benefits of treatment and the potential for adverse events (Chung et al. 2014). Due to negative side effects, their risk/benefit requires careful consideration. Macrolide antibiotics (e.g. azithromycin) have both immunomodulatory and anti-inflammatory effects that may be of benefit in severe asthma. Benefit has been demonstrated in other inflammatory lung diseases, including cystic fibrosis, bronchiectasis and COPD. A recent clinical trial of individuals with persistent uncontrolled asthma provided evidence that azithromycin treatment for 48-weeks reduced exacerbations and improved quality of life (Gibson et al. 2017). People with prolonged QT interval on ECG, and those with hearing impairment, were excluded from this trial. The potential for bacterial antibiotic resistance with widespread use remains a concern. Ongoing research is examining the most appropriate way to use macrolides in severe asthma. A presentation on macrolide use in asthma is available here.